Samoa is in Oceania, and consists of a group of islands in the South Pacific Ocean, about half way between Hawaii and New Zealand. The climate is tropical with a rainy season (November to April), and a dry season (May to October). The official language is English. Samoan is the national language. The main religion is Christianity. Expatriate business dress in Samoa is relatively casual. Expatriates seldom wear ties, but on formal occasions a lightweight suit may be worn. The security risk for expatriates in Samoa is low. Risks include petty theft and low levels of violent crime. The currency of Samoa is the Samoan Tala (WST). Medical facilities are adequate for routine treatment. Up front payment is often required. Serious or complex medical treatment may require evacuation which can be expensive. Typhoid, hepatitis, filariasis and tuberculosis occur. Cases of Zika virus and Chikungunya virus have been reported. The population of Apia is 36,700 (2019 est. ), while the inflation rate (CPI) is 1.5% for Samoa as at May 2017. Xpatulator Hypothetical Tax for Samoa is based on the current personal income tax rates which are progressive up to 27%. 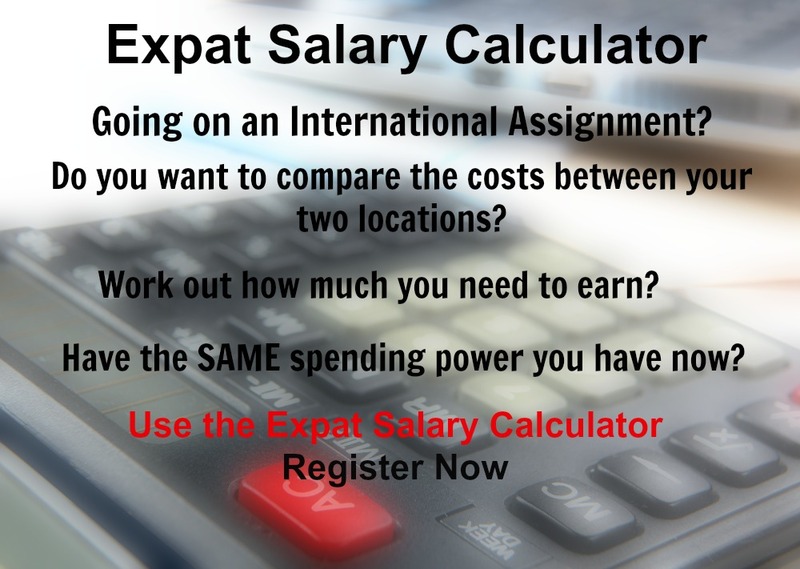 The cost of living for expatriates / professional migrants in Apia as at 1 April 2019 is high in comparison to other places in the world. Apia is for example 34.2% more expensive than Houston TX for groceries, -20.5% cheaper for household costs than Kuala Lumpur, and 35.5% more expensive for transport costs than Dubai. Apia is ranked as a high degree of hardship location. 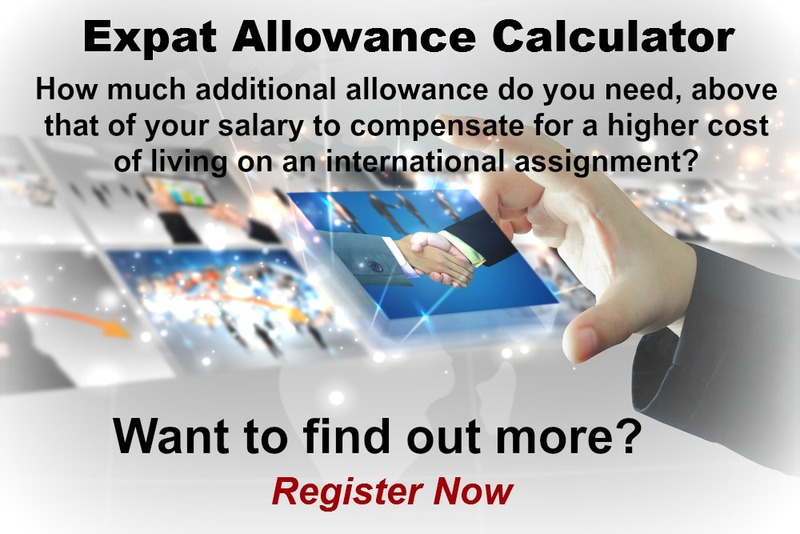 The hardship premium for Apia for an expat from Perth, is for example 20%, i.e. host location (Apia) premium of 30% minus home (Perth) location premium of 10%. 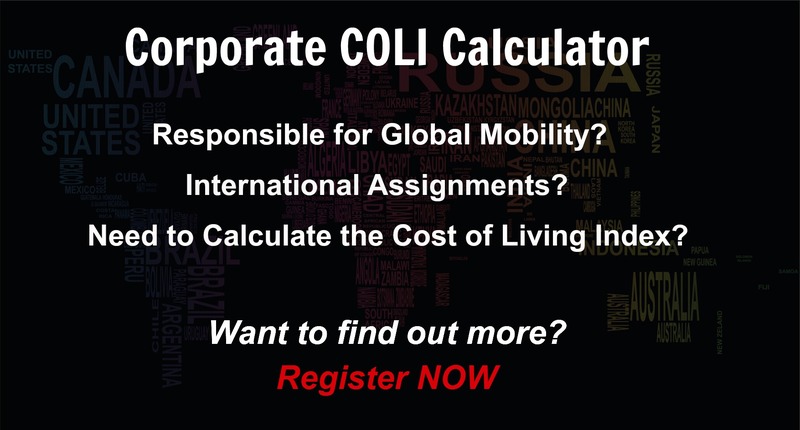 Want to know more about cost of living, hardship (quality of living) or expat salary in Apia? Register subscribe to your home location and Apia and run your personalised reports.